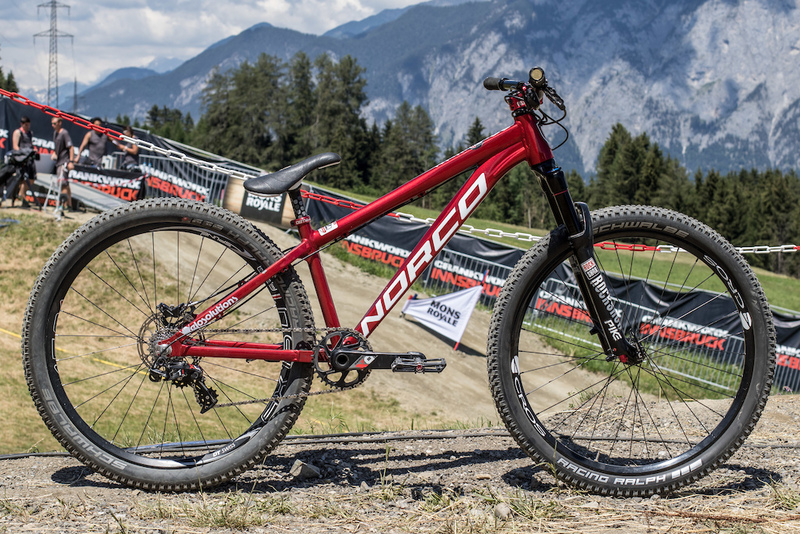 Following the Pumptrack podium finish of 26-year-old Frenchman and reigning King of Crankworx, Adrien Loron, Pinkbike took a closer look at his go-to steed for Pumptrack and Dual Speed & Style competitions - his custom Norco Rampage. Read on for Pinkbike's detailed look at specs and features of Adrien's race machine. 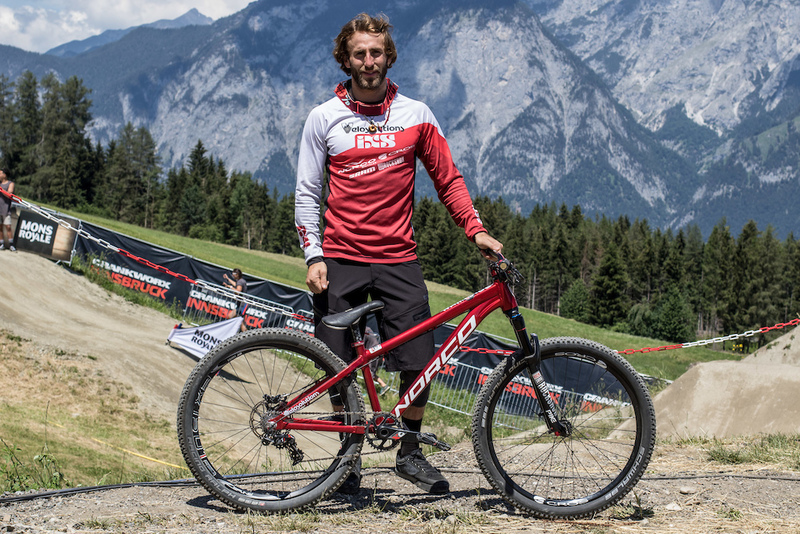 Wheels: Acros Nineteen EN, 26"
What's one of the most important things according to Adrien? "Tire pressure is really important to me. Even for something like Speed & Style, if it's too soft, it feels like I'm not able to push that hard. Every single time I'm taking a random bike, it's the first thing I check." 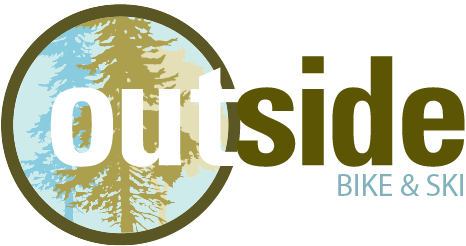 Need your own dirt jumper or pump track bike? Come on down and let us know what you're looking for today. What a show at Crankworx Innsbruck Slopestyle! Pumptrack Perfection! Looking forward to Crankworx Whistler this summer.